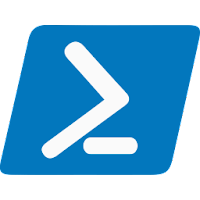 Message Handling is PowerShell Module designed to write a message to a log file, Event log or PowerShell host window and provide the ability to perform a task based on the message type. The Module can be imported and will provide a Write-Message function. The Write-Message function can also be used as a standalone PowerShell script. The idea of the Write-Message command is to write an Error, Warning, Information or Success message to a desired forum and perform an action based on the message type. The module is designed to be flexible to fit most needs. 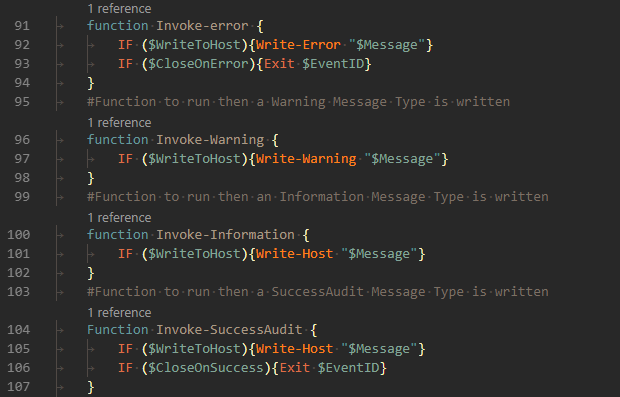 To perform an action based on the message type there are 4 internal functions Invoke-Error, Invoke-Warning, Invoke-information and Invoke-SuccessAudit. Code can be added to each function to additions task will be performed when a message of that type is written. The event number that will be written to the log file, Event log and used as an exit code when CloseOnError or CloseOnSuccess is used. ISO2USB is a simple tool that allows you to burn an iso file to an attached or removable drive. To keep up with the times the tool offers the ability to format the drive as a fat32 or ntfs file system so the drive can be using on a device that supports ntfs boot drives. Build a custom Windows PE disk with an easy to use GUI interface. PEBuilder is an application that allows you to build a PE image the way you want it. You can enable PowerShell and other components with a simple click of a check box. You can also add your own compatible application right to the image. To access more advanced features you can use the build in PowerShell script the further customize your image. What Application are included Below is a list of applications that will by default be added to the Windows PE image. You can remove these from the GUI or add your own. Just click add app and point to the containing folder. Version 3.0.1.2 PowerCopy is used to perform large copy jobs or move large amounts of files to a new location. PowerCopy is useful when you need to copy a large user profile, driver stores or other copy or move jobs that file explorer has a hard time handling.